The practice has become an increasingly effective medium due to its intimate nature and its easily tracked metrics. But how does a business truly harness the potential of email marketing? First things first—what value will your company’s email bring to the consumer? No, an email marketing campaign should not solely rely on e-blasts about deals or constant sales pitches. A user must gain some value, something they cannot find elsewhere, inside your email. This can take a variety of forms. Consider adding content to the email newsletter that can’t be found elsewhere, like a pro tip or a short editorial piece written by an industry insider. Creating ways for readers to engage with the email is also important. Perhaps consider implementing a small giveaway or a trivia question that prompts readers to interact with the email. This builds a relationship with the end consumer. The next item on the agenda for building a strong email marketing campaign is to strategize about gaining opt-ins and email subscribers. This may seem simple, but it does take some legwork. After all, the last thing a business wants to do is ruin customer trust by sending unsolicited emails after grabbing emails in an unethical way. A business can take a multi-faceted approach to building a subscriber list. Consider adding a pop-up call to action on the website, or even creating a separate landing page to direct users to through static ads and other mediums. A strong call to action will help prompt users to opt in to the email list. Building a subscriber list takes a bit of time and energy, but there are plenty of ways to incentivize users to sign up. Consider offering a free downloadable, if it suits the business, such as an e-book or a guide of some sort. 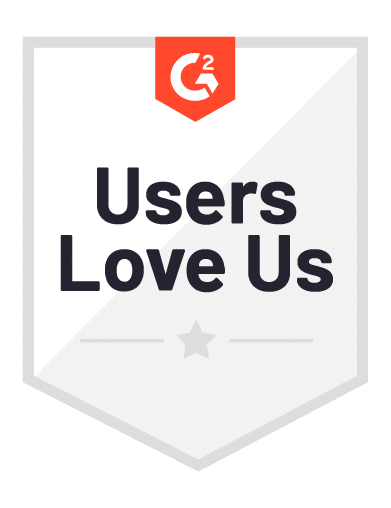 Users love receiving valuable, free items, so don’t be afraid to get creative and find something that can be a great incentive. Once the email is set and subscribers have been gained, it’s time to start pushing out some content. Remember, not every email should be hyper-focused on sales or prompting users to purchase something. Of course, this may be the end goal, but you want to also create something of value that will prompt the reader to open and interact with the email. Perhaps the emails can alternate, with one more sales focused email and one generalized newsletter being sent out each month. Determine the right frequency by conducting A/B tests to find out what subscribers want to see. This process takes some time, but by measuring results and engagement a marketer can determine the viability of a project. Email marketing is an avenue that many companies are beginning to test out, and for good reason. Emails remain a great way to reach consumers, but the marketing needs to be done well to have an impact. Take the time to plan and build a healthy subscriber list, and the business will have a whole new world of marketing possibility on its doorstep. Ronn Torossian’s book is featured on Amazon.